Today is International Women’s Day. It’s a day to celebrate being a woman, the accommplishments of women, and stand up for women’s rights to make the world a more equal place. Fun fact, did you know International Women’s Day was previously called International Working Women’s Day? But, women are working all the time - regardless if they have a formal job or not. Women take on a disproportionate amount of household chores and duties, and in many developing nations spend countless hours a day on activities like fetching water. The purpose of International Women’s Day is to reflect on the progress women have made in the world throughout history, honoring the courageous steps women have taken to create positive change in the world and talk about the changes that still need to be made. So for International Women’s Day this year, here are 16 brave and talented (and you know kinda famous) women for global citizens to admire. Emma is a Goodwill Ambassador for the UN who started the #HeForShe campaign. She is making big progress in including men in the conversation when it comes to equality for women. You may be less familiar with Anna Filosofova than Emma Watson, but she’s incredibly important to the women’s rights movement and helping disadvantaged communities. 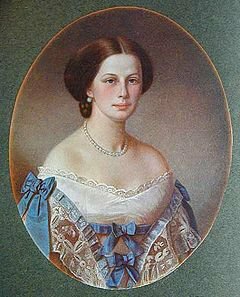 Filosofova, a Russian philanthropist, supported investing in education and training for the poor as opposed to cash benefits. Today, her idea is just as strong and important in working to end poverty for the remaining 823 million people. Check out this interactive timeline from UN Women to discover more innovative women from our collective history. For centuries women have handled a lot of medical care. Literally from the start of life, midwives and female figures have been responsible for safe births and for bringing women’s health issues to the forefront of health discussions. In this context it can be hard to remember when women were not formally doctors. This trailblazer changed that. 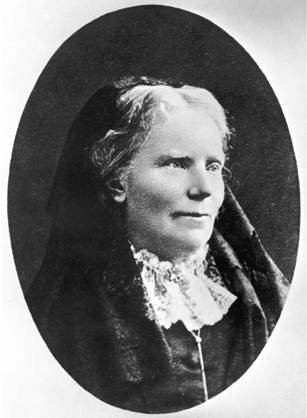 Elizabeth Blackwell was the first woman to receive a medical degree in the US. Today, in the US female physicians represent only 33 percent of doctors. Investing in STEM education for girls can help change these stats. Angelina Jolie has 10 years of experience promoting peace as UNHCR’s Goodwill Ambassador and currently serves as the Special Envoy of High Commissioner for Refugees António Guterres. She’s given some pretty amazing speeches to the UN, and speaks up for the world’s most vulnerable women and children. 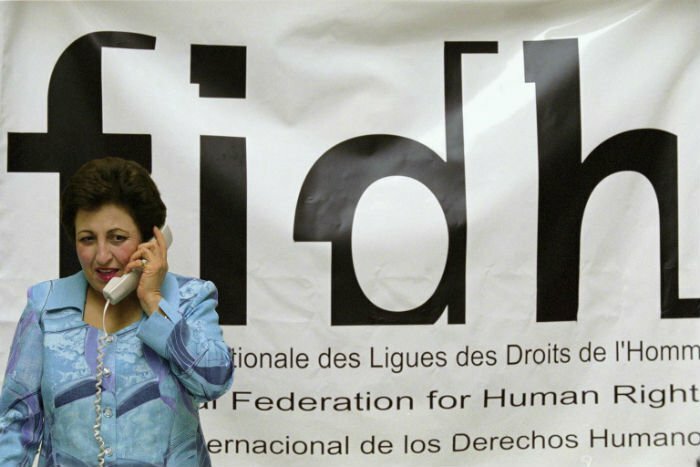 Ebadi is an Iranian lawyer, former judge, and 2003 recipient of the Nobel Peace prize for her efforts supporting democracy and human rights for women, children, and refugees. She is an incredibly brave and powerful woman, and was named in the top 100 of both Forbes’s most powerful women list and most influential women list. She is currently exiled from Iran and lives in London. J Law not only chooses powerful female roles onscreen but also advocates for pay parity in order to close the pay gap between genders in all industries. Check out this article to see more women who’ve spoken out for equal pay. 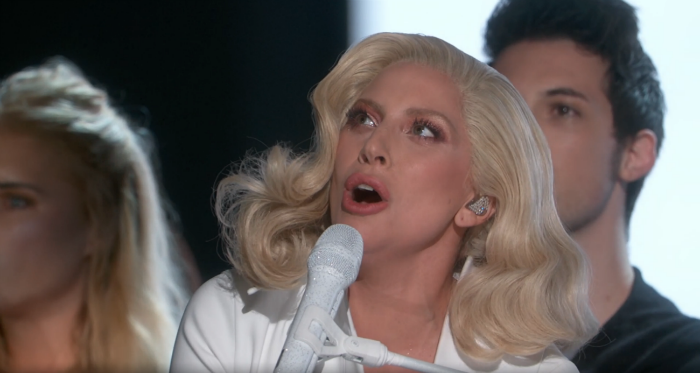 Lady Gaga’s chilling performance at the Oscars this year left the audience breathless as survivors of sexual assault joined her onstage. Gaga has defied stereotypes and gender norms for years, bringing about awareness and progress for the LGBT community. Yasss Gaga! 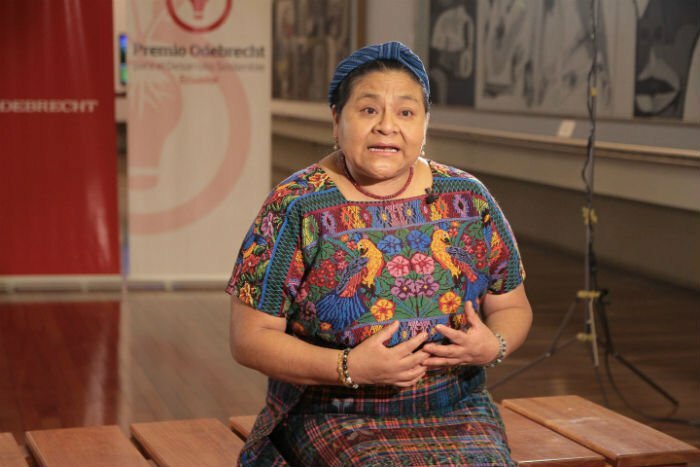 Rigoberta Menchú is an indigenous woman from Guatemala who advocates for the rights of indigenous communities, such as her own--the K'iche' ethnic group. She won the Nobel Peace Prize in 1992 after campaigning for human rights during the atrocious violations the army committed during the country’s thirty year long civil war. From co-founding CHIME FOR CHANGE with Salma Hayek Pinault, to doing a whole lot of BeyGOOD. You don’t need to look hard to see Beyoncé is a powerful role model and inspiration for girls and women around the world, as well as the Black community in the US. Most recently, her new video for Formation truly highlights #BlackLivesMatter as did her Super Bowl performance last month. 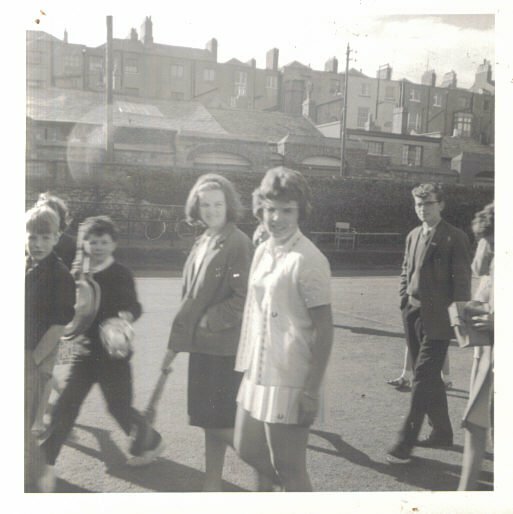 She has 39 Grand Slam titles for tennis and once refused to play at a major tournament until prize money for women and men was the same. Which she totally succeed in securing. With the continuing push for equal pay indiscriminate of gender, Billie Jean King is a woman to look to for guidance in equal pay for women all over the world. Oh, and she beat (male tennis star) Bobby Riggs in a little match called the Battle of the Sexes in 1973, winning $100,000 USD. Pioneering in comedy and creating humorous shows, movies, and sketches that really show what it’s like to be a woman, Tina Fey is a dynamite female celeb to celebrate today. She reminds us to continue fighting for women’s rights and not let frustrations stand in the way of change. “Whatever the problem, be part of the solution. Don’t just sit around raising questions and pointing out obstacles,” she advises all people. Plus, her new movie Whiskey Tango Foxtrot looks hilarious! Wolfe is the co-founder of the popular dating app Tinder. If you’ve been on the app, or read some TinderNightmares you know that sexism pervades the dating app world in the US and many other countries. Wolfe co-founded Tinder with three men at the age of twenty-five then filed a sexual harassment suit that has been settled. This difficult path did not discourage her. She went on to create Bumble--a dating app where men can’t message women first. Creating a more female controlled dating environment with a lot less creepy #TinderNightmares. Malala is just too powerful a woman not to admire today. She has faced adversity, including being shot by the Taliban, yet maintained a steadfast pursuit of women’s rights and education. At only eighteen-years-old, she has accomplished so much and still has big dreams, “I want to become prime minister of my country,” she told The Guardian. 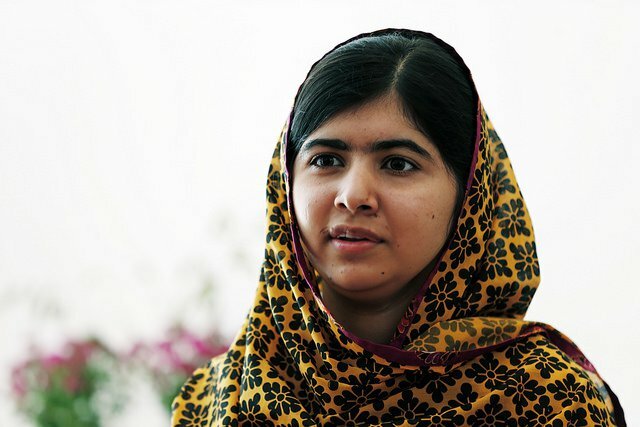 Global citizens want you to be prime minister someday too Malala! FLOTUS cares about health, wellness, as well as girls and women’s education. She launched a campaign at 2015 Global Citizen Festival to get #62MillionGirls in school and wants to #LetGirlsLearn. On International Women’s Day, Michelle Obama is definitely an example of a strong woman to celebrate. Tina Fey and Amy Poehler perfectly captured how badass Amal Clooney is when they introduced George Clooney for a lifetime achievement- see how in the video above. Amal is a human rights lawyer and activist. She was one of only three choosen to look into violations of the rules of war in the Gaza Strip. 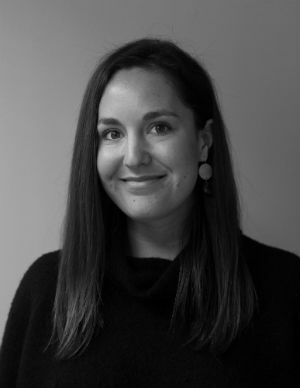 Last year, she began working on a case for the recognition of the Armenian genocide. She has no time for stupid questions about her wardrobe. When asked what designer she was wearing in court she replied, “Ede & Ravenscroft” the fancy manufacturers of legal robes. These women are powerful examples of bravery and courage. Each have made great strides in the fight for gender equality. On International Women's Day (and heck, every day) cheers to these women and all those in the world who continue to hold up half the sky. Share this list with women in your life who inspire you!